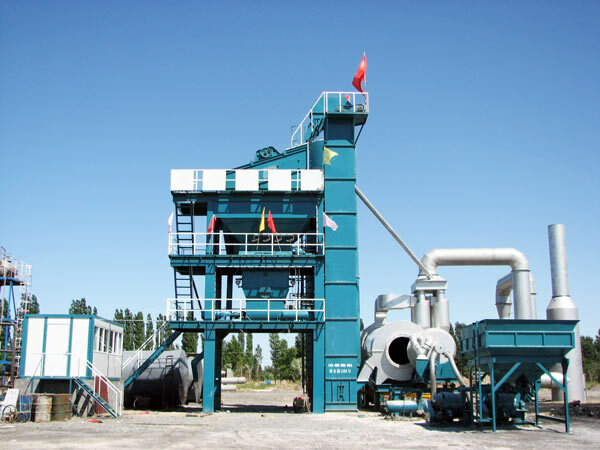 Asphalt mixing plant for sale is a set of automatic equipment to produce mass of asphalt mixture. 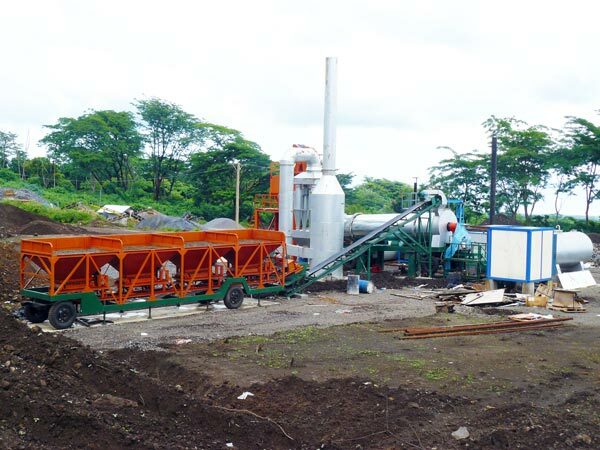 Asphalt plant for sale requires quite advanced skills in the producing process. 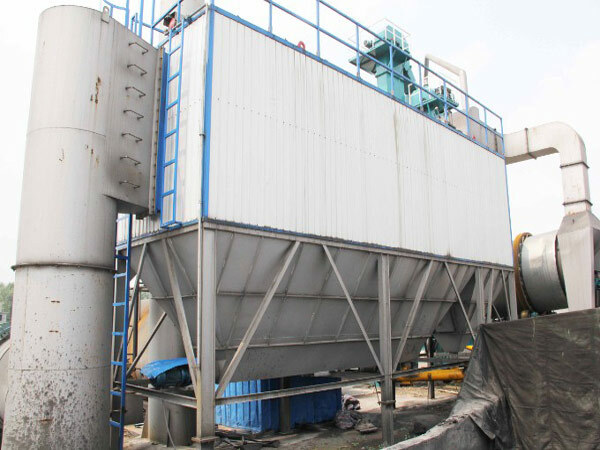 So asphalt mixing plant has high demand in quality. With the booming development of economy, building road is the first step to achieve prosperity. At the same time, asphalt mixture is the best material used in the road. 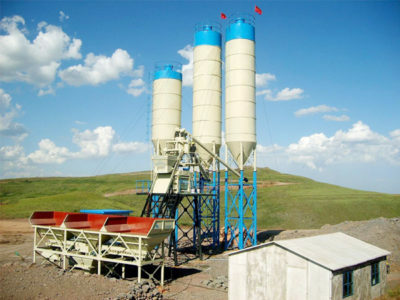 Therefore, asphalt mixing plant has made large use in the construction areas. It has wide application in highway, city road, airport, dock, parking lot, etc. Moreover, the service life of roads is determined by the quality of asphalt mixture. So, getting a good quality asphalt mixing plant is particular important, which has a long service life and stable performance. 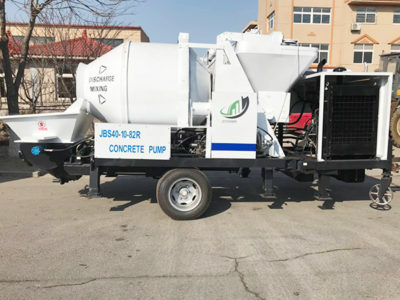 Therefore, customers who want to purchase an asphalt batch plant for sale should take more accounts on the quality of equipment not the cheap price of asphalt mixing plant. There are intermittent forced asphalt mixing plant for sale and asphalt drum mixing plant for sale. So customer can choose types of hot mix asphalt according to their projects. As the name supplied, intermittent forced asphalt plant sale intermittently adds the measured hot aggregate, powder and asphalt into the mixing cylinder according to the gradation for mixing, mix them into the required asphalt mixture within the specified time, and store them in the large volume finished product bin of the asphalt mixture beside the material receiving trolley on the slide, so as to increase the effectiveness of mixing unit and speed up turnover of transport vehicles. What Influence New Asphalt Plants For Sale Price? As we all know, asphalt mixing plant is kind of complex equipment with various types and production capacities. It is sure that asphalt batching plant price varies from different configurations of asphalt mixing plant for sale. 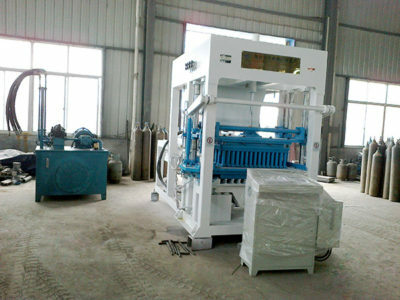 There are a lots of asphalt mixing plant for sale manufacturers. And based on the different manufacturers, the batch type asphalt plant has different asphalt batch mix plant price. 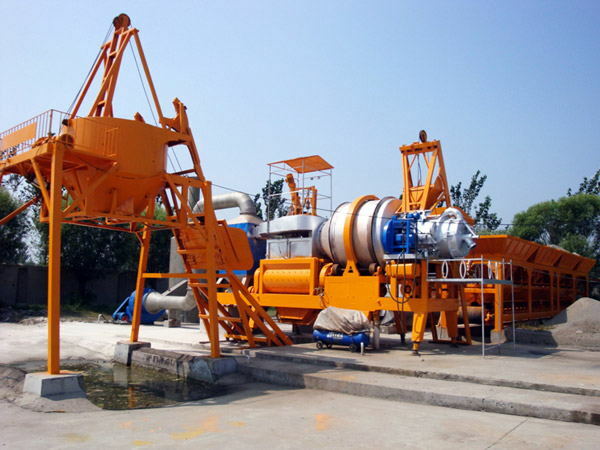 How To Choose A Proper Asphalt Mixing Plant? As above mentioned, there are various types of asphalt batch mix plant for sale. 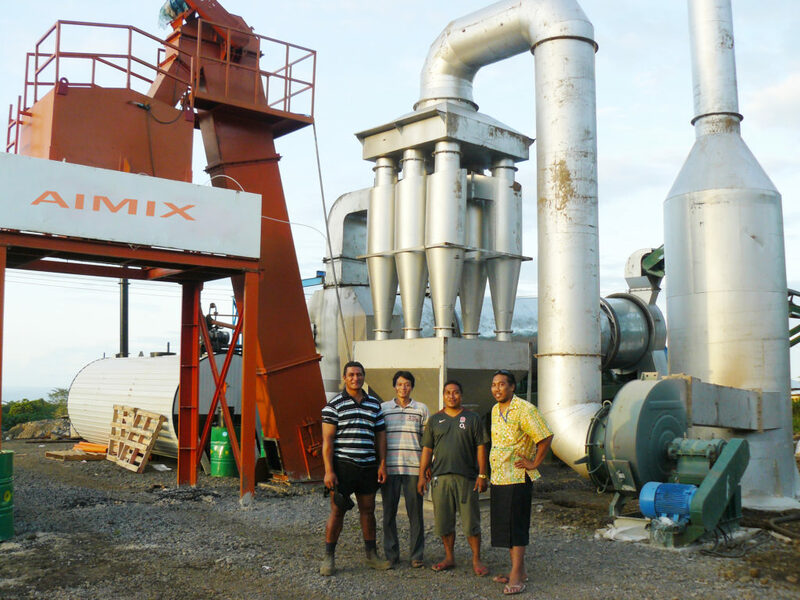 So choosing a right asphalt mixing plant is a key points to make the maximum benefits. 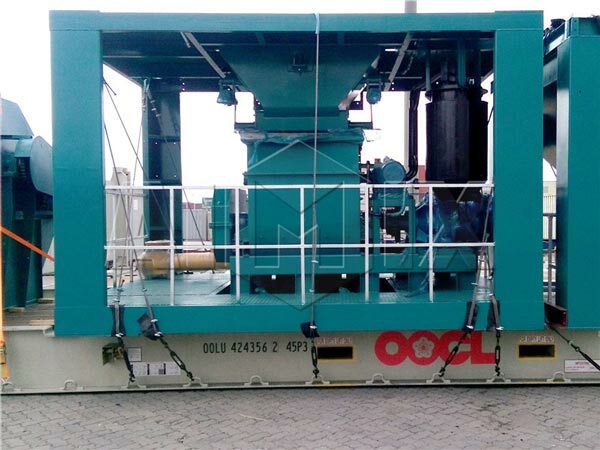 Then how to choose the proper type of asphalt mix plant for sale? There are a few points to be a guide as follows. 1. How much capacity do you need according to count by T/h. 2. What fuels will you use in the asphalt mixing plant for sale, such as gas, diesel, heavy oil or coal? 3. What is the way of dust extraction? Or tell us your local environmental protection standard. 4. How many kinds of raw materials you will use? There are main eight system contained in asphalt mixing plant for sale. They are cold aggregate batching system, drying system, burner, conveying system, weighing system, asphalt supplying system, mixing system, dust filter system and control system. Cold aggregate batching system is made up of three belt feeder bins and one aggregate conveying bin. The screen is installed inside the bin, the motor adopts frequency conversion speed regulation, it has modular design, mobile unit loading, easy to install and transport. 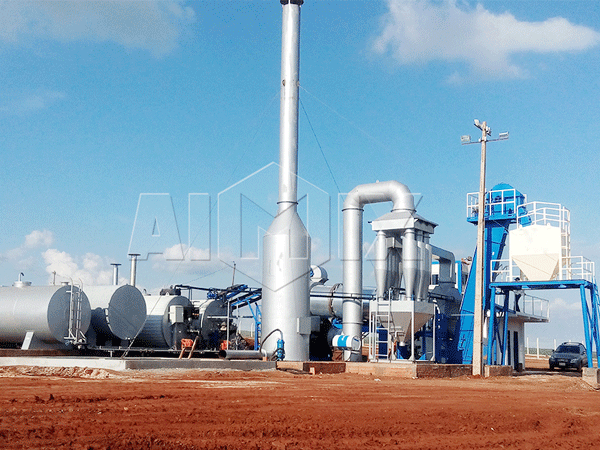 The are lots of advantages of drying system of aimix types of asphalt mixing plants. 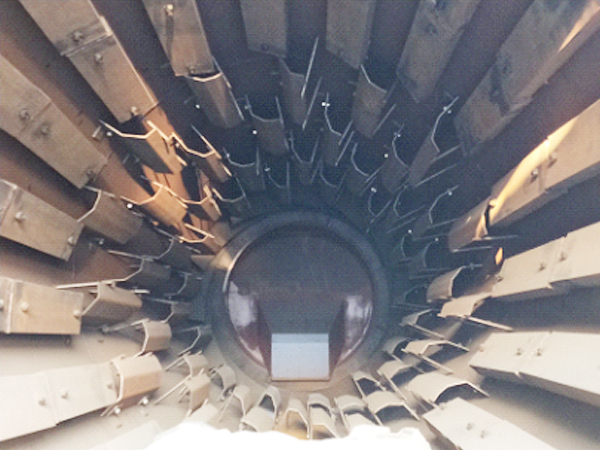 First, repeated optimization design of material extraction blade and new aluminum foil coated insulation layer, effectively reduce the heat loss of drying drum, save fuel consumption and greatly improve the thermal efficiency. Second, the drying drum is made of wear-resistant and heat-resistant materials with long service life. Third, the outlet of the drying drum is provided with a temperature measuring device, and the temperature is automatically controlled. There are three kinds of burners. They are coal burner, oil burner and gas burner. Customer need firstly tell us what kind of fuel will you use. 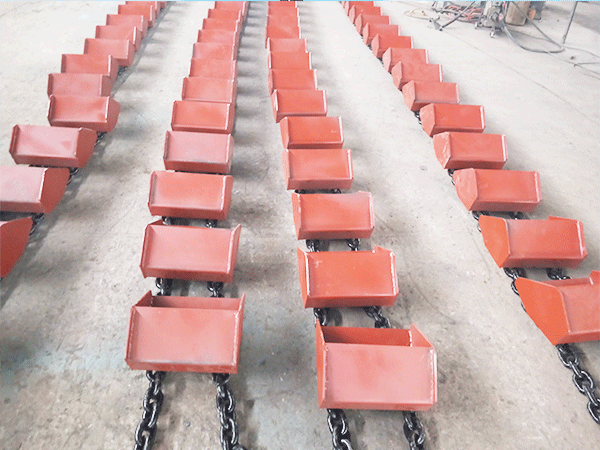 First, high strength plate chain bucket elevator. Mixed discharge, no return of materials. Second, labyrinth, slide type shaft end seal, no dust leakage. 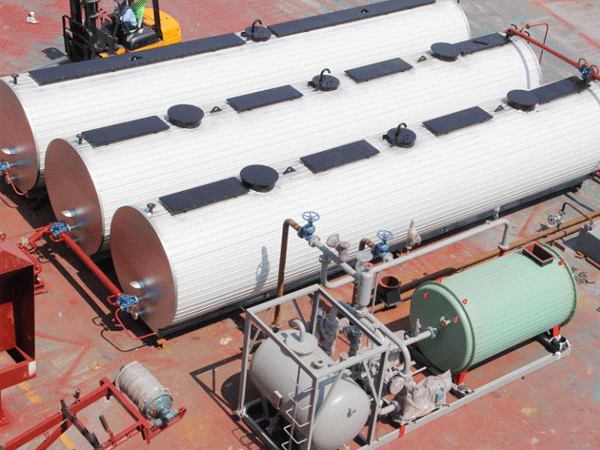 First, insulation layer, tank body, spraying pump and conveying pipe are installed in asphalt weighing tank. Heat conduction oil is used in conveying oil pipe. (drum asphalt mixing plant for sale adopts a direct-heat asphalt tank without thermal oil). Second, high-pressure shower asphalt spraying patented structure, spraying asphalt efficiently and uniformly. Third, asphalt secondary metering, real-time dynamic tracking, accurate and stable asphalt ratio. First, designed by Europe standard, one batch materials can reach 4500kg weight. Second, two shaft-mounted reduction motor drive independently, synchronous gears, work more smoothly. Third, blade structure and layout have been carefully designed and repeatedly verified well. 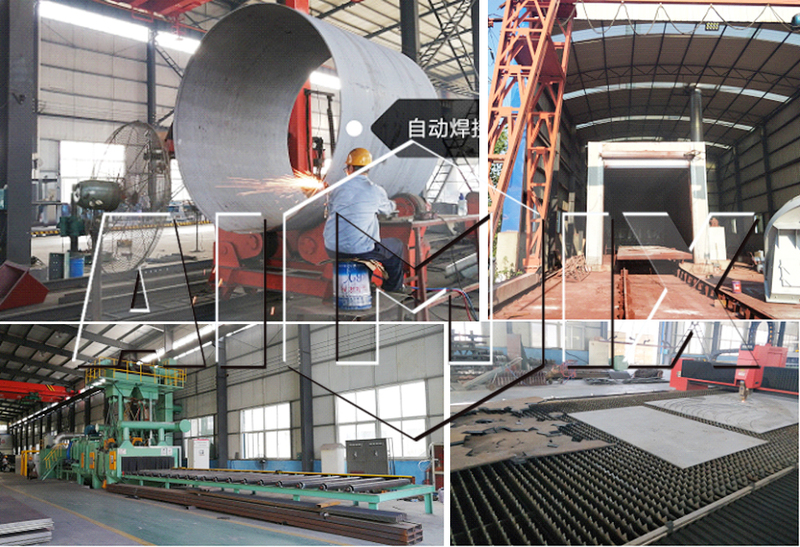 Fourth, the international standard high strength wear-resisting alloy material, mixing blade’s working life reaches more than 100,000 batches. 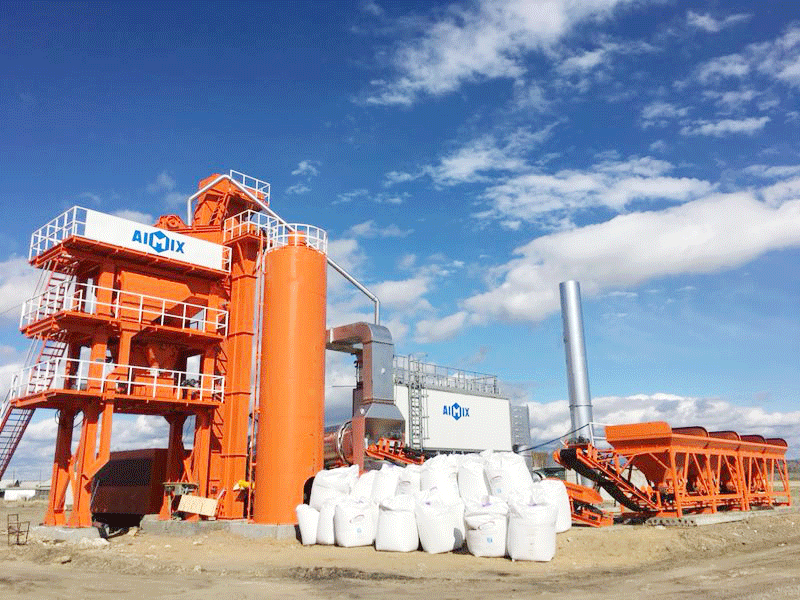 First, the multi-stage dust removal system of asphalt batch plant for sale enables the dust to be recycled and reused according to the particle size in order to maximize the utilization rate of raw materials. Second, high pressure pulse type cloth bag dust remover, clear the ash more thoroughly, the efficiency is higher. 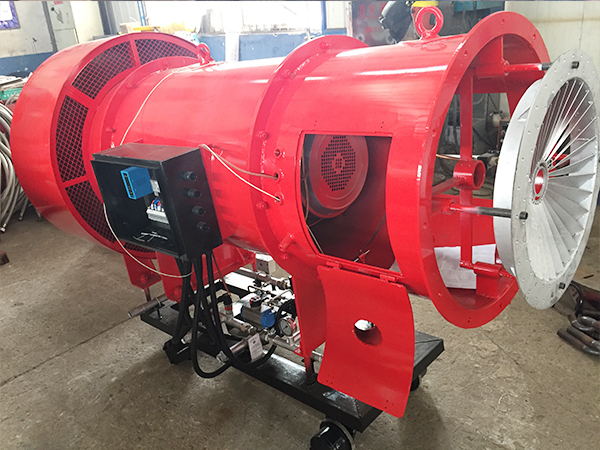 Third, famous brand high quality induced draft fan is adopted to minimize equipment operation cost. Fourth, flue is provided with an over temperature ceasefire protection device and a cold air valve, effectively ensuring the safety of the use of cloth bags. 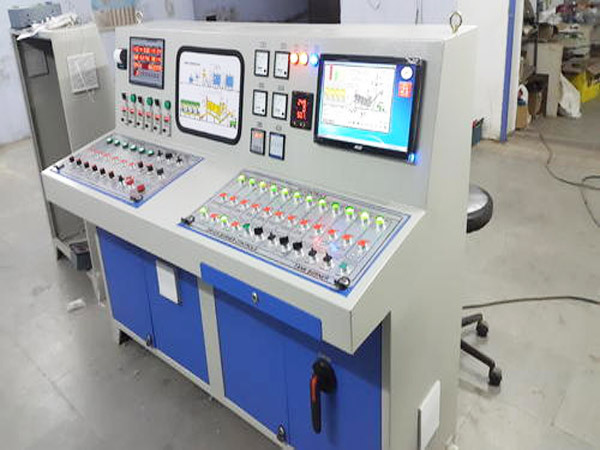 First, using foreign advanced micro control technology, PLC, PC computer control equipment work. Third, optional GPS positioning system and remote data transmission system can realize remote program upgrade, fault diagnosis and fault warning, ensuring the continuous and reliable operation of the equipment. 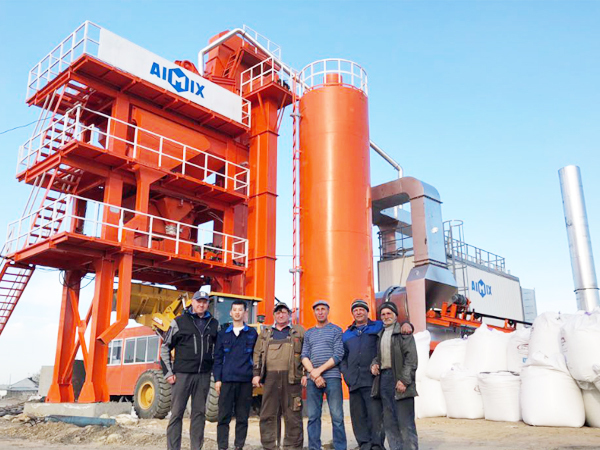 Aimix is one of largest asphalt mixing plant manufactures in China, we have more than 35 years’ manufacturing experience. And our good quality asphalt mixing plant for sale with reasonable asphalt mix plant price has been exported to more than 40 counties, such as Algeria, Argentina, Australia, Bangladesh, Belarus, Bhutan, Bolivia, Brazil, Cambodia, Congo, Czech, Denmark, Djibouti, East Timor, Ecuador, Egypt, Fiji, France, India, Iran, Indonesia, Kazakhstan, Libya, Malaysia, New Zealand, Oman, Pakistan, Philippines, Qatar, Russia, Uganda, Ukraine, United Arab Emirates, USA, Uzbekistan, Yemen. Etc. 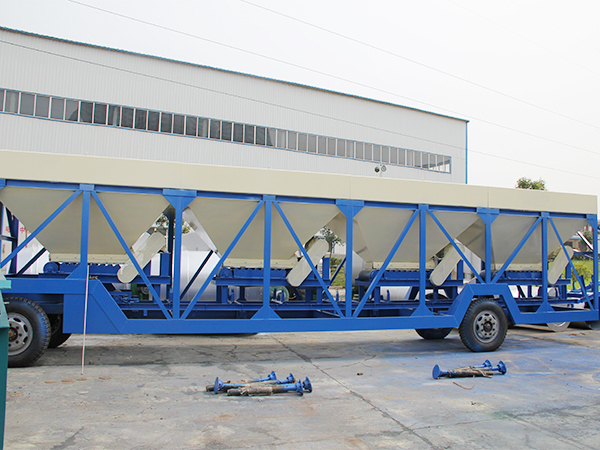 There are various types of asphalt mixing plant for sale, such as mobile asphalt mix plant, asphalt drum mixing plant. 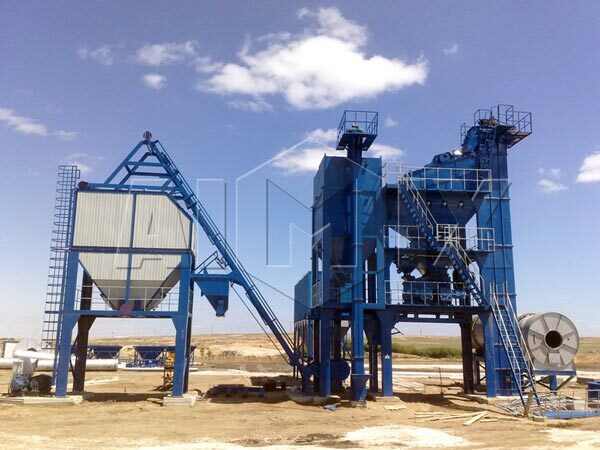 If you are interested in asphalt mixing plant for sale, you can contact us right now.